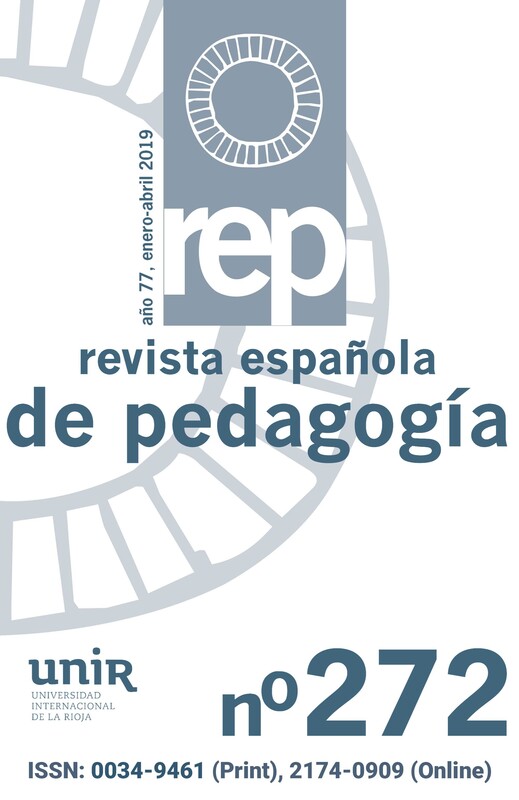 — the experience, background and decission making in Galician University System about the coordination and decentralization in Higher Educational Systems. Decentralization process, as a matter of fact, is operating in political, social and educational areas. Decentralization, as a decission making, means a new chance for the autonomy and the choice of a new way to organize the educational systems. Decentralization is an alternative process to centralization, but in no way we must identify decentralization with quality and centralization with miseducation or unworthwhile activities.